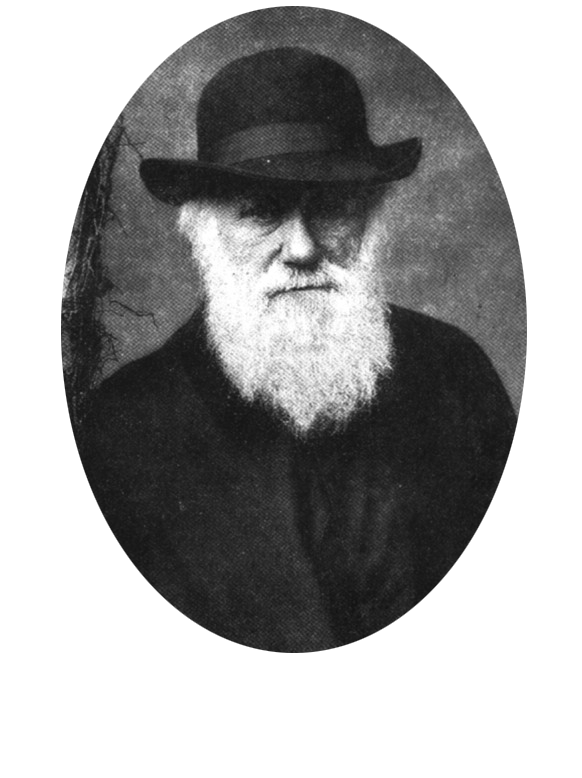 Charles Darwin, often referred to as “the father of evolutionary theory,” did not always believe in evolution. In fact, at one point in his life he believed in God as Creator. But as he grew older, he changed his view and began to think that natural forces, not God, created this world. One of the reasons for his change in thinking came from a misunderstanding of the Bible. 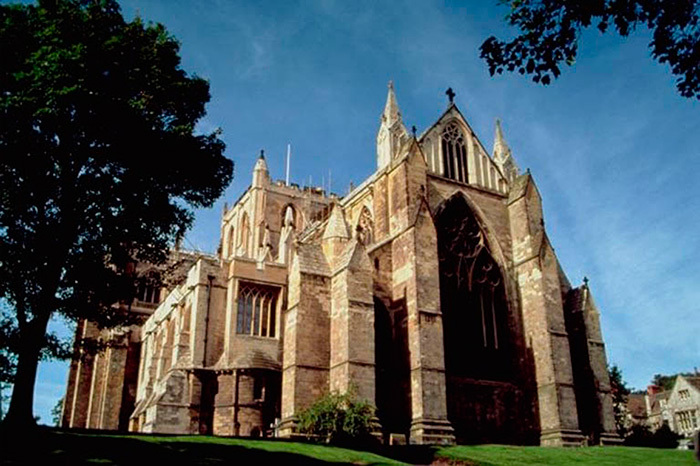 In Darwin’s day, the Church of England misunderstood the biblical account of Creation. The book of Genesis says that animals reproduce “according to their kind” (Genesis 1:21). That means that an elephant will always give birth to a baby elephant, and a finch will always give birth to a baby finch. However, the Church of England confused the biblical word “kind” with the biologists’ word “species.” The Church of England taught that God had created every species in the world—an idea that came to be known as “fixity of species.” The problem with this view was that it simply was not true; people had misunderstood what the Bible said. When Darwin went on a trip around the world to study nature, he discovered that animals within a species are not fixed, but can (and do) change. He looked closely at nature, and rejected the incorrect idea of “fixity of species” based on the factual evidence that he found. Darwin was wrong, however, to go beyond the facts and refuse to recognize that change has built-in limits. If the Church of England had not misunderstood the Bible, then things might be different today. Let this be a lesson to all of us. We all must study the Bible so we can properly understand it and teach it, and we must be honest with the facts of nature. When both are correctly understood, they will not disagree.